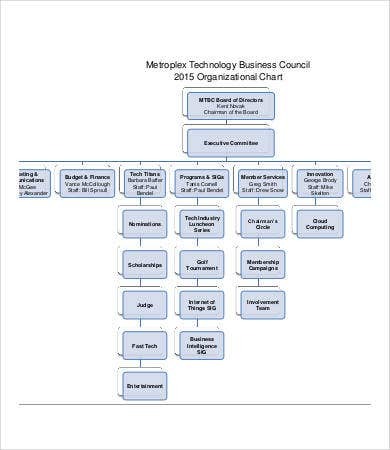 A volunteer chart is used for various processes and functions that are involved in volunteering works. 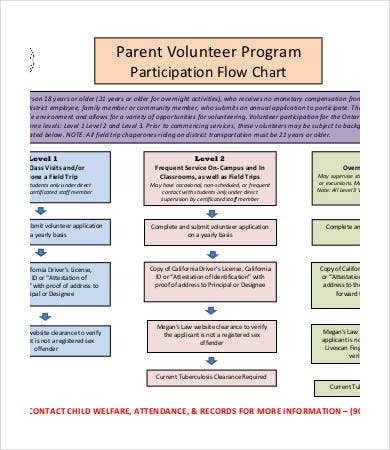 It is a document that outlines different items that are used in the activities that are needed to be done by the volunteers or the schedules that volunteers need to follow. 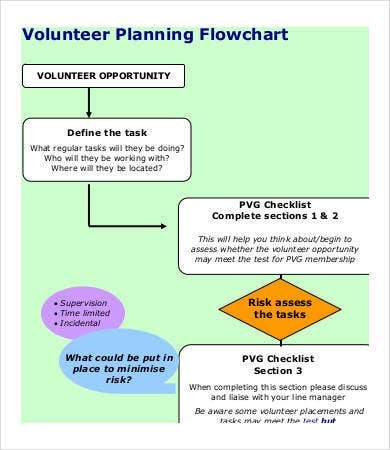 Having a volunteer chart is essential as it provides an organized way of implementing the things that a specific volunteering activity have. 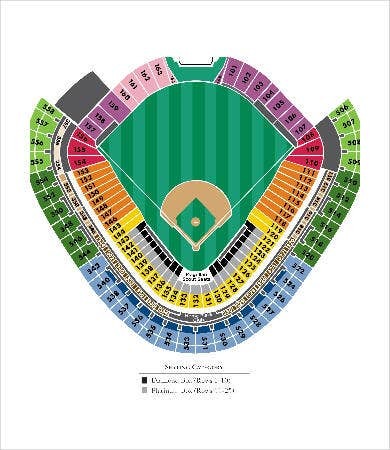 We can provide you with volunteer chart templates and some samples of a Chart Template, which you may use for other scheduling, tracking, recording, and outlining activities. 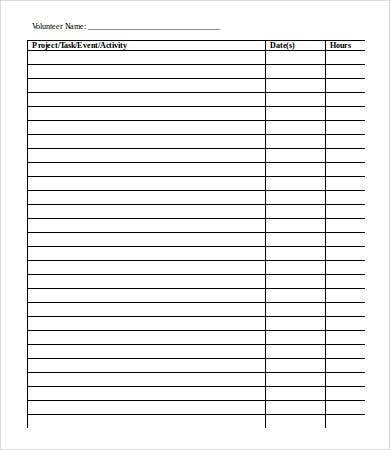 Other than our volunteer chart templates, you may also download samples of our Responsibility Chart Template and Blank Chart Template. 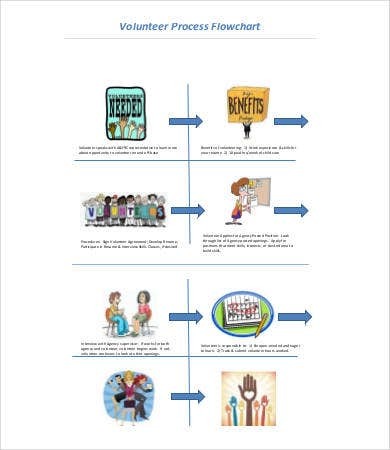 A volunteer flowchart helps the organizers of the volunteering program to assure that the steps in volunteering activities are being followed. This is for the purpose of providing efficiency to all the works that are needed to be done and for the volunteer’s time to be fully maximized and used within the duration of a specific event. 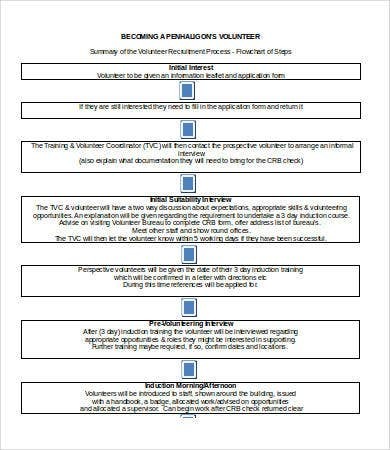 Identifying the volunteers that are needed for a specific work. The skills, expertise, and volunteering experiences of a person may help in letting him or her do the task in a specific volunteering activity. Assure that the number of volunteers is enough to fully implement the tasks that are needed to be done in the volunteer work. Allow the volunteers to undergo the process of induction so they can be fully aware of the things that they need to know with regards to the activity that they are to do. This will help them to be equipped with proper knowledge and expectations with the processes that they are to follow. Small volunteering works or trial sessions may be done to assure that the volunteers are ready and are willing to do specific volunteering works. Should the volunteers be already prepared, they may already provide their help in various activities and they may also attend more training to improve their volunteering skills. 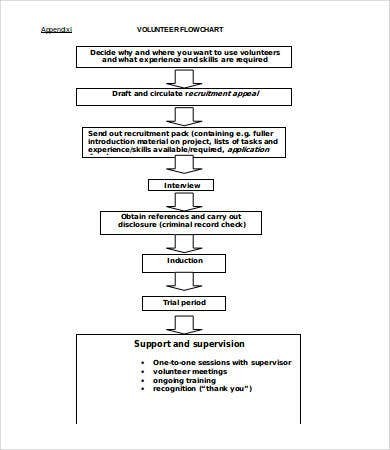 Supervision, recognition sessions, and support group activities for volunteers may also be done after volunteering works. 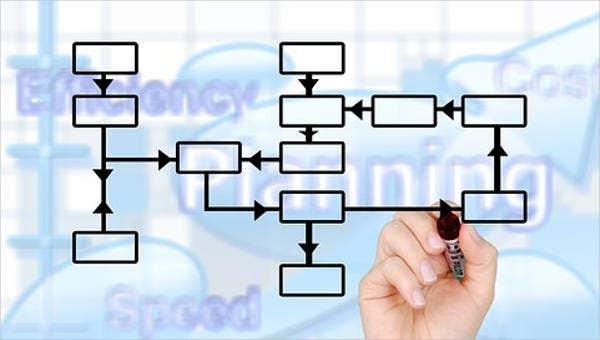 There are many other kinds of charts that you may use not only in volunteering processes but also on other functions where you want to use one. 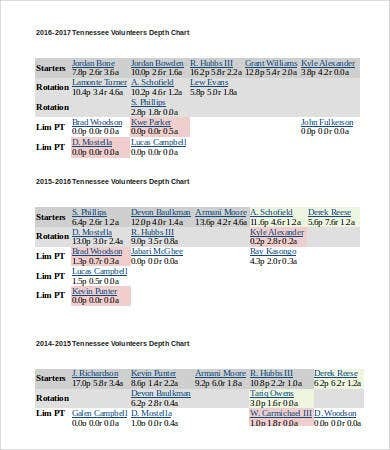 Aside from our volunteering chart templates, you may also download our Excel Chart Template samples to serve as your references in creating your own chart for a specific usage.